What is the issue regarding your order? Other how do I return an item? Sorry, we couldn't find that order. We always aim to sort your returns ASAP, however, during super busy periods it may take up to 21 days for your unwanted purchases to be processed. If you returned your order over 21 days ago and still haven’t heard from us, hit us up using the form below so we can help. Unfortunately, once you've placed your order it is not possible to amend any details, as our warehouse team will have already started processing your order. Simply enter your promotional code into the 'Redeem a promotional code' box at checkout and hit 'Apply Coupon'. If the code is valid your discount will be applied! For delivery codes, enter the code and select the applicable delivery method before continuing. Remember- only one promotional / discount code can be used per order. Please note that all site wide discounts exclude red priced items and beauty and premium purchases unless otherwise stated. PrettyLittleThing *Unlimited Next Day costs £7.99 and is valid for a 12 month period. Customers need a registered PrettyLittleThing account to subscribe. Offer must be purchased by selecting option at checkout. PrettyLittleThing *Unlimited Next Day is only available for delivery to UK addresses (excluding Northern Ireland) and entitles the customer to free Next Day Delivery only. Postcode restrictions apply, see below. Orders must be placed before 22:00 Monday-Friday, before 20:00 on Saturday and 22:00 Sunday to guarantee Next Day delivery. There is no limit on how many times you order. It is the customer’s responsibility to ensure the use of PrettyLittleThing *Unlimited Next Day in accordance with the terms and conditions. Any breach will result in the termination of your membership and no refund will be given. PrettyLittleThing reserve the right to accept of refuse membership and to change any terms and conditions at our discretion. Customers will be informed of any significant changes to these terms and conditions. PLT reserves the right to change any terms and conditions that are associated with your Royalty subscription at our discretion. You will be informed of any significant changes to these terms and conditions. PrettyLittleThing *Unlimited Next Day delivery is for personal use only and is not available for customers who purchase goods for business, re-sale or wholesale purposes. Unlimited Next Day Delivery does not apply to Nominated Day Service. Please note that our 12 month Unlimited UK Next Day Delivery service excludes UK Next Day Evening Delivery. Once purchased Unlimited Next Day delivery is non-refundable. PrettyLittleThing *Unlimited Next Day service will be reduced to a 48 hour service over busy retail periods including Black Friday weekend. How do I return an item/returns labels? Click here to generate and print your returns label, and find your nearest store. 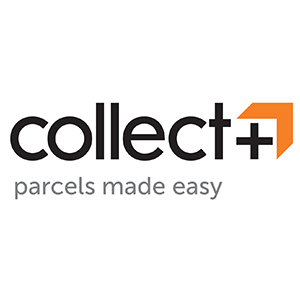 Head to your local Collect+ store with your parcel. You’ll receive proof of postage here – remember to keep this safe in case you need to use it as evidence of your return. You can track your return here using the code you were given. If you have any any other questions about Collect+, please see our Collect+ FAQs here. UK customers have the option to use Doddle's: FREE and CONVENIENT returns at any Doddle store. Find out more and where to find your nearest Doddle store here. Returning with Doddle is FREE and convenient. You don’t even need a label! Just repack your item(s) in the original packaging with all the tags attached. Bring your parcel to any Doddle store-you can find your most convenient Doddle location here. UK customers also have the option to returns items via Royal Mail tracked returns. This is a FREE service simply click here and follow the steps to print your own returns label.Once completed, you will receive an email with instructions on how to return your item and a tracking link. You can return your PrettyLittleThing order FREE via any newsagent or corner shop that offers the Hermes service. Click here to arrange your return and follow the simple steps. You’ll be sent an email with your returns label that you’ll need to attach to your parcel. You'll need to create and print one label per parcel. 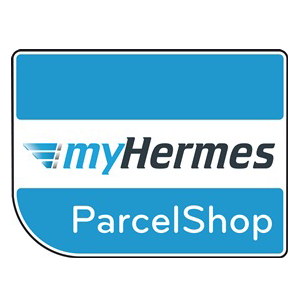 Take your parcel into any Hermes Parcel Shop location. Most Hermes Parcel Shop locations are open 7 days a week, with extended opening hours. Click here to find your nearest Hermes Parcel Shop location. 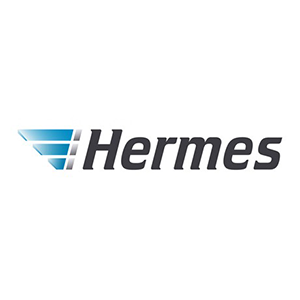 Click here for more details on returning with Hermes. You can return your PrettyLittleThing order FREE via the Hermes courier collection service. Your collection address must be accessible to the courier and there'll need to be someone there to hand over the parcel. Hermes will attempt the collection between 8am to 8pm, and you'll be sent an estimated 4hr window on the day of collection. 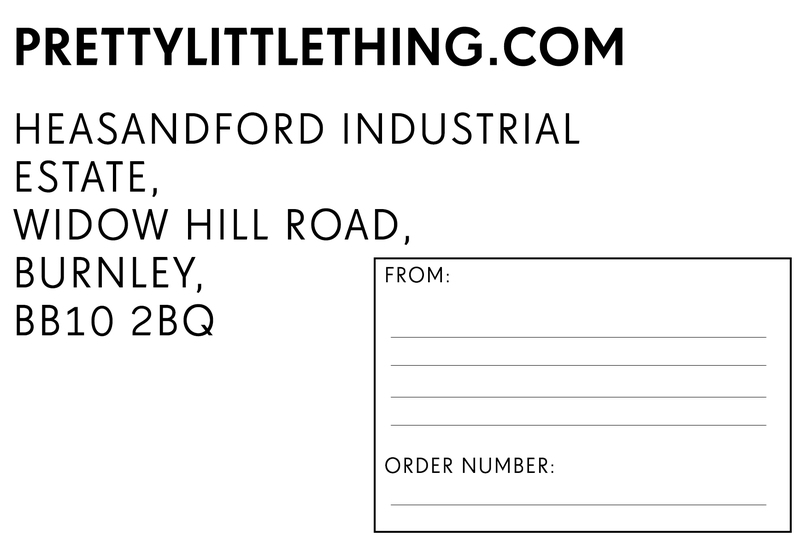 Visit our website here to print a label or print one in store. 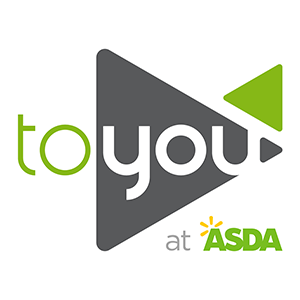 Take your labelled parcel to your locaol kiosk or desk at your most convenient Asda location; remember to include your returns note! Place your parcel in the dropbox or give it to an ASDA colleague. Don't worry if you've forgotten your password! Simply click the 'Forgot your password?' link next to the login button and follow the instructions. Please don't hesitate to contact us here if you continue to experience problems.